It has been quite a long time since last time when we surfed Balangan. So it is particularly really good to be back to this picturesque beach and amazing surf spot with very fun wave. This morning our intermediate group had surf lessons at Balangan. Trades turned south, south-west and conditions are excellent today with gentle sideshore to offshore wind. Swell is dropping and forecasts continue to fade next following days. Waves are clean today chest to shoulder high. Excellent surf session at beautiful place! If you are either beginner or intermediate surfer and want to have surf lessons, then look no futher. 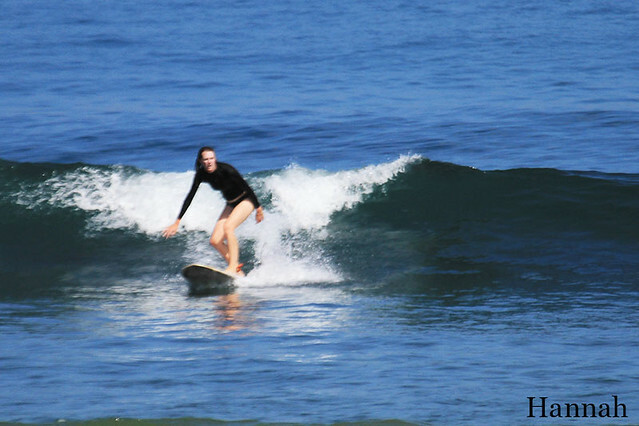 Book and enjoy the best surf experience at Bali’s premier surf camp and yoga resort. We Are based in Padang Padang, Bali and provide surf lessons for beginners, surf guiding for intermediate / advanced surfers and quality accommodation at our beautiful location on the Bukit peninsula. We take you to the best surf breaks in Bali, shoot photos and upload to this site every day. 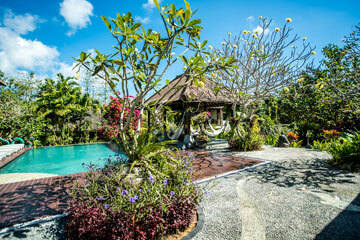 All the pictures on this site are Bali Surf Camp guests or guides. We send out occasional emails with info and updates from our Bali Surf Camp. Subscribe using the form below.